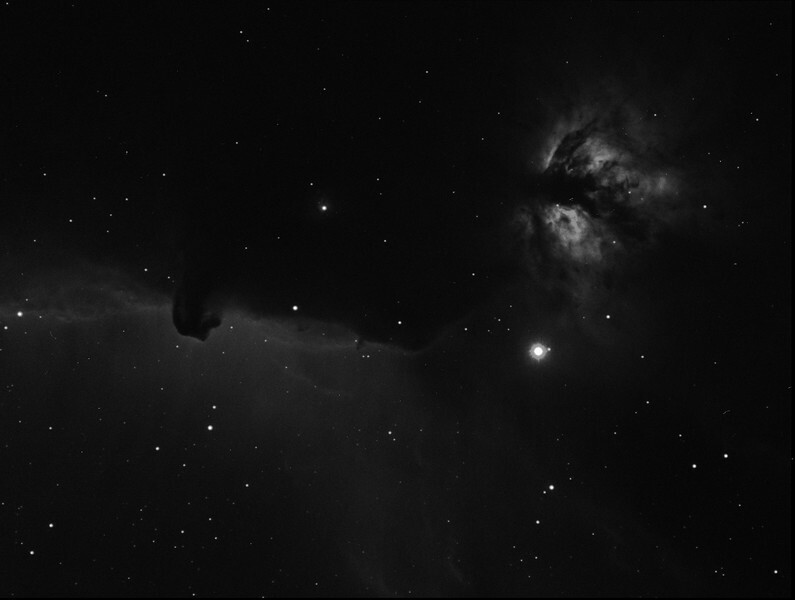 3x300 seconds H-Alpha with the ST8300 camera on the AstroPhysics Starfire 130. NYAA image data acquired by A.Gada , processed by R. McWatters on Maxim DL 6. Curved piecewise linear and leveled.